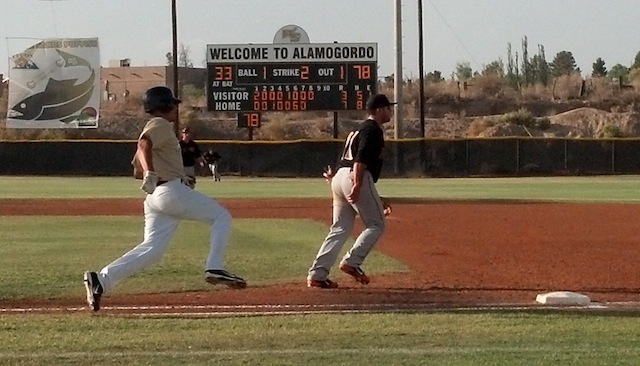 ALAMOGORDO � A good start and strong six-inning pitching performance didn�t result in Raton�s sixth win of the season, but despite falling 9-3 to White Sands Sunday, Raton manager Ray Hancock wasn�t too disappointed with the loss. 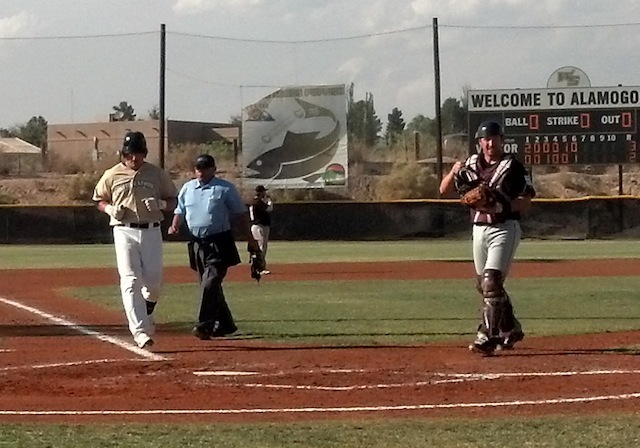 Pupfish starter Justin Kuks gave up two Oso runs in the first on two walks and a costly error, which, combined with Will Casey shutting down White Sands early, made it look as though the home team might lose two in a row. But Kuks got stronger as the game went on, and in the third, the �Fish cut the lead in half when Casey walked J.J. Costantino and Munoz tripled. Raton got its last run off Kuks in the fifth when Brian Gregory walked, Westly Jones doubled and Michael Lange plated Gregory. 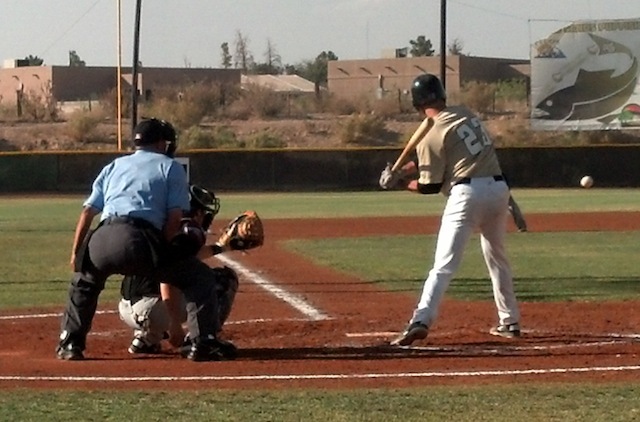 But Casey couldn�t get an out in the sixth, and White Sands took advantage of that. Munoz opened the stanza with his first home run of the season � �I was seeing the ball well today. I felt comfortable, finally,� he said � then Cody Collins singled, George Ban walked and Mike Medoza reached on an error that scored Collins. 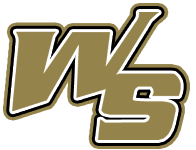 A Mark Leacox double brought in two, then, with Steve Taft on the mound, Kuks helped his own cause with an RBI triple and Costantino doubled in a run. 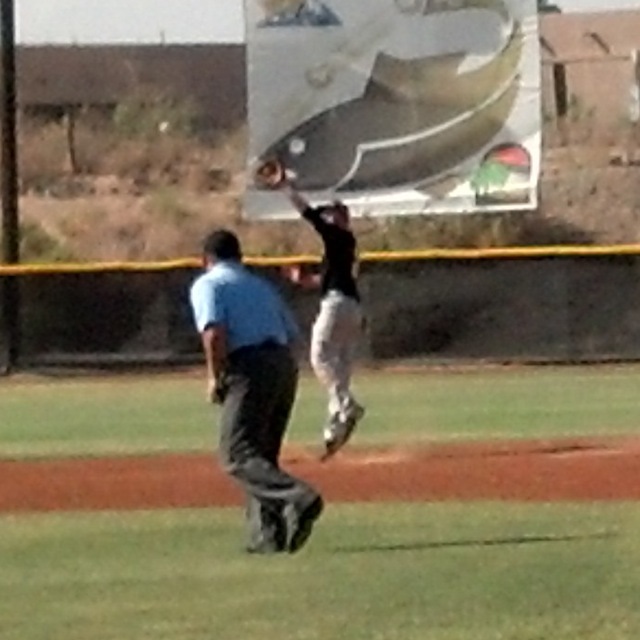 Kuks left after seven up 7-3, with Ernesto Zaragaza wrapping up for White Sands. The �Fisg scored two final runs in the eighth off Brian Hicks on singled by Zaragaza and Costantino and a Jerry Gonzalez 2 RBI double. Hancock gave all the credit to Kuks, who allowed only four hits while striking out 11. The biggest plus for Raton was a second night with only one fielding error, and the Pupfish matched that statistic. The teams wrap up the four-game series with a 6:05 p.m. start Monday.